Once upon a time, in 1927 in fact, Montville had a tennis group. 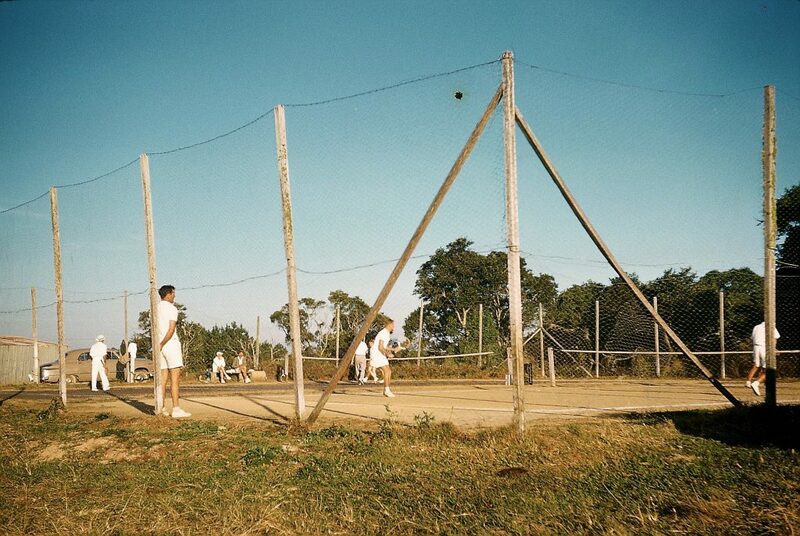 All the guesthouses at the time had tennis courts and as tennis was a very popular sport and a great way for people to socialise, it was decided that the first sporting facility at the sports and recreation grounds would be tennis. An official tennis club was formed in the 1950s to manage the clay courts built from ant bed, loam and crushed granite. By the early 2000s the courts weren’t really usable and while some people continued to play on, others started using a private court in Western Avenue. And in 2013 the club closed altogether. However, we move on to 2018 and can reveal that there will once more be a tennis club. The Montville Tennis Club Inc was established at a meeting held on Tuesday 13 August. The Montville Village Association has agreed to the Club managing the tennis courts located at the Montville Sports and Recreation Ground. The Club’s vision is to offer the Montville community a friendly and dynamic environment in which to play tennis. The aim is to cater for all players, young and old, new and experienced. A major upgrade of the courts is planned, with a new synthetic grass court being constructed and the existing synthetic court being renewed. A new club house is also planned on site. A new website is being developed to provide information about the courts, bookings, the club and membership. Mr Wayne Parcell was appointed President and Mr Brett Abbenbroek was appointed Secretary. If you would like to be part of this exciting initiative, please contact Brett Abbenbroek at babbenbroek@gmail.com. 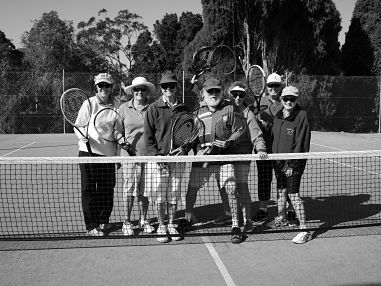 Members of the Tuesday Tennis Group.